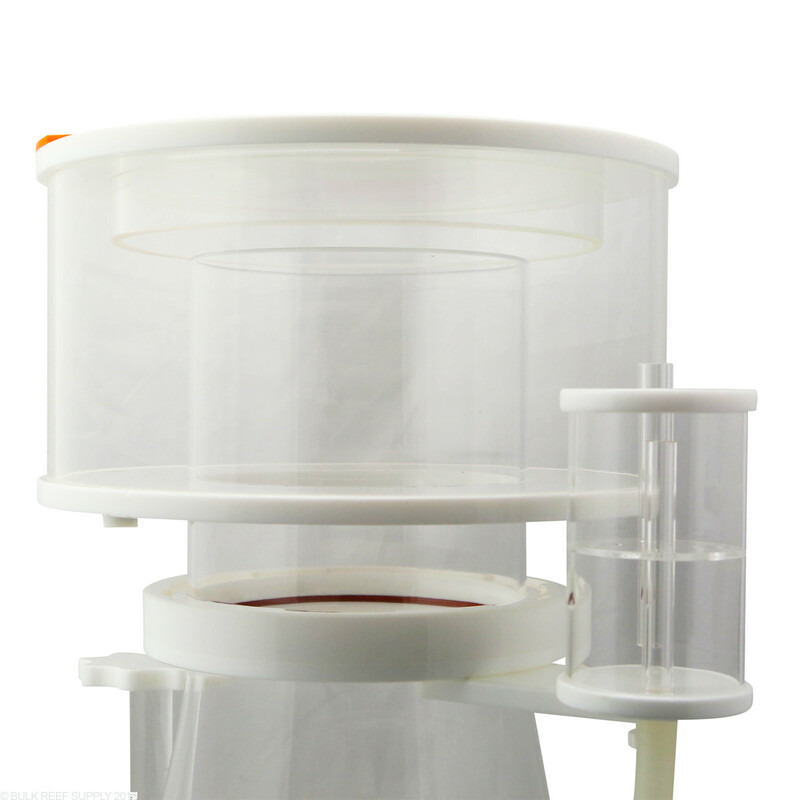 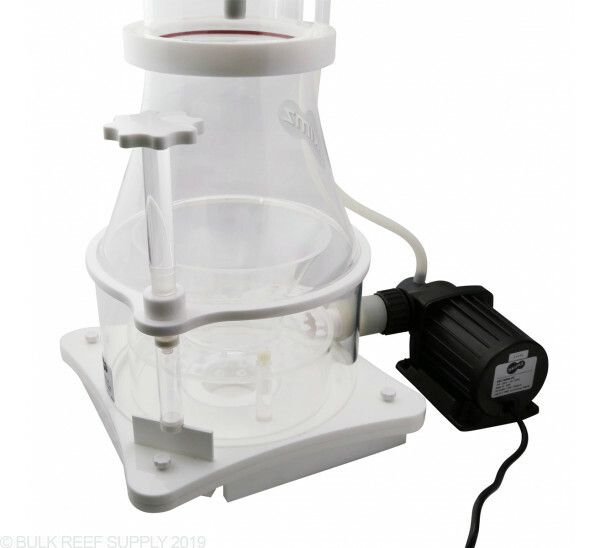 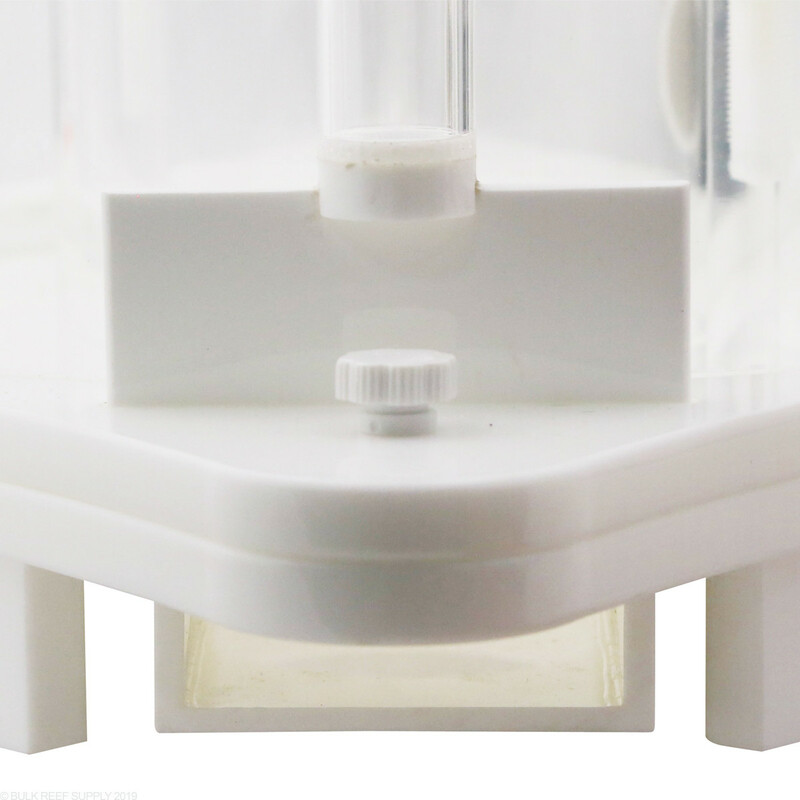 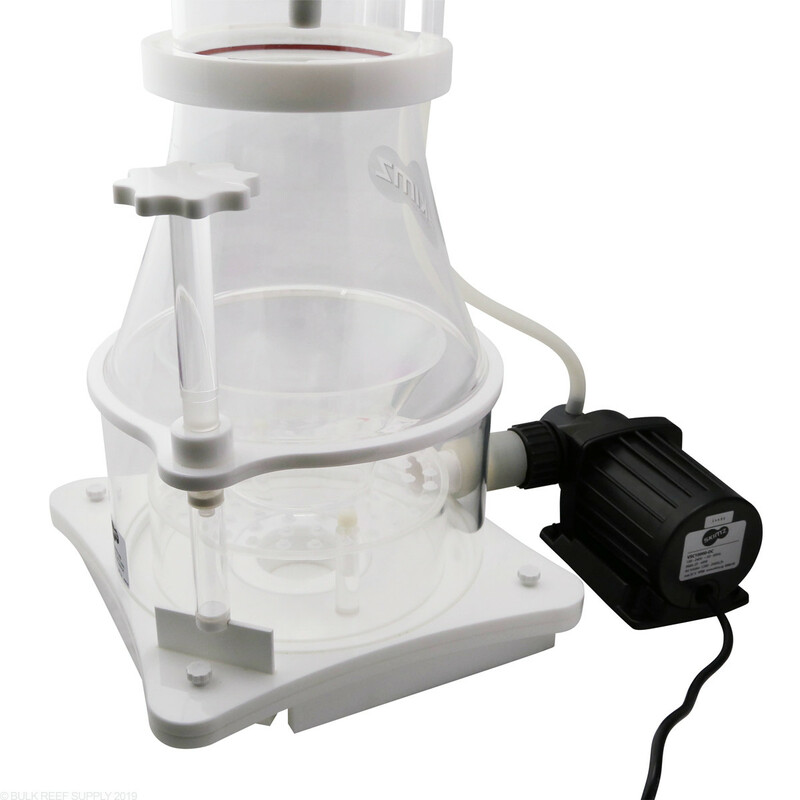 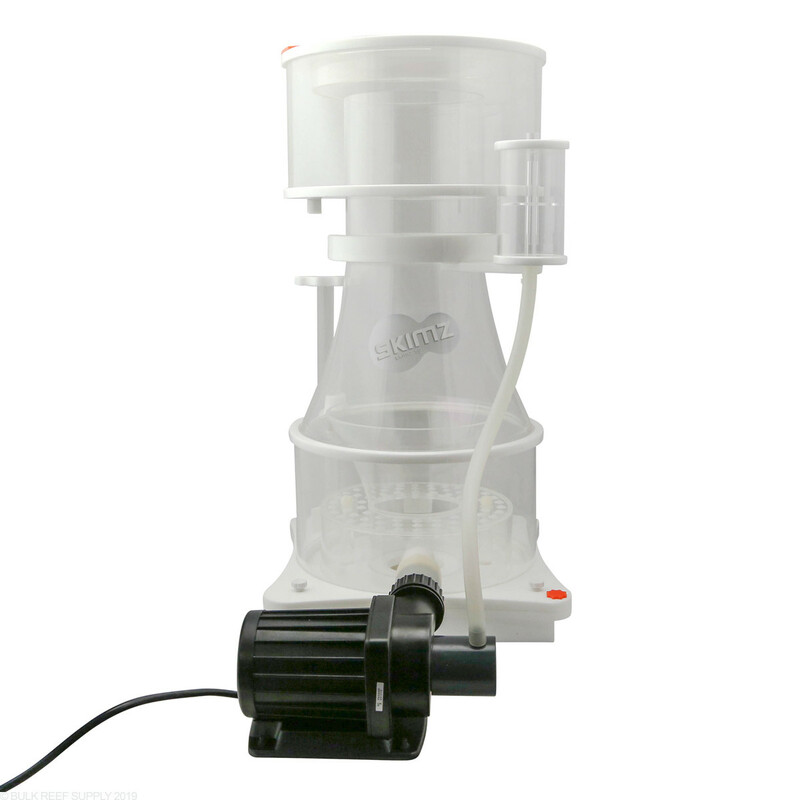 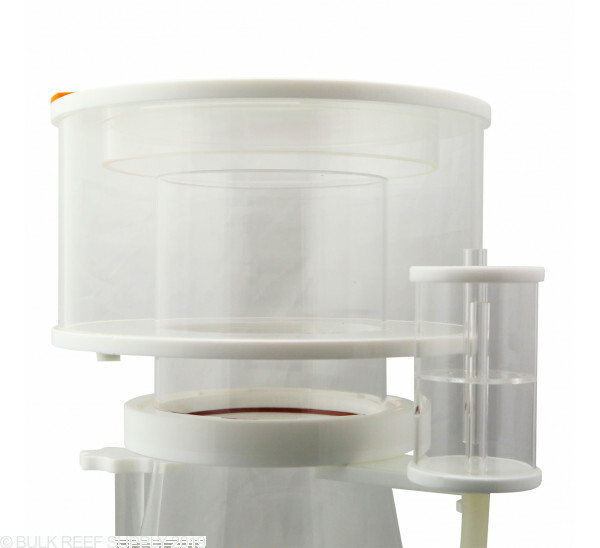 The Skimz Leopard SL253 DC Internal Protein Skimmer gives you high performance skimming at a great value. 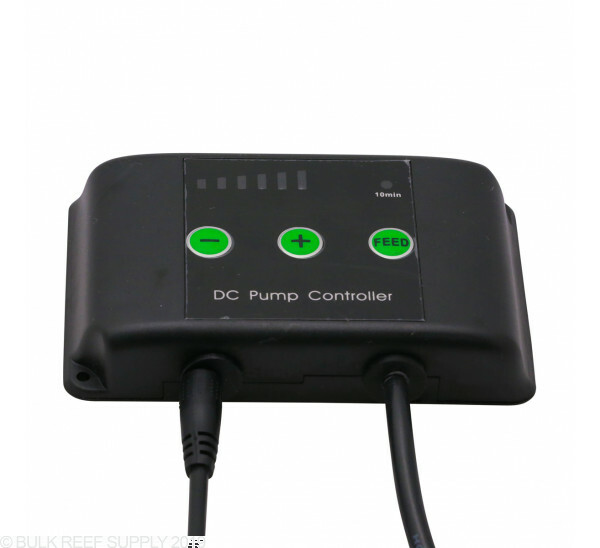 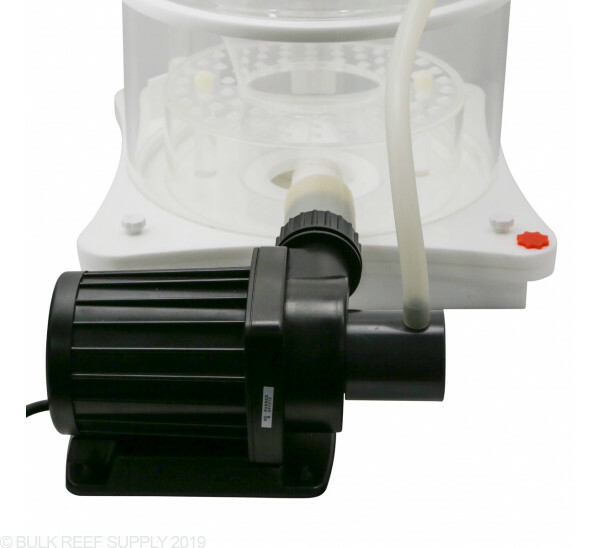 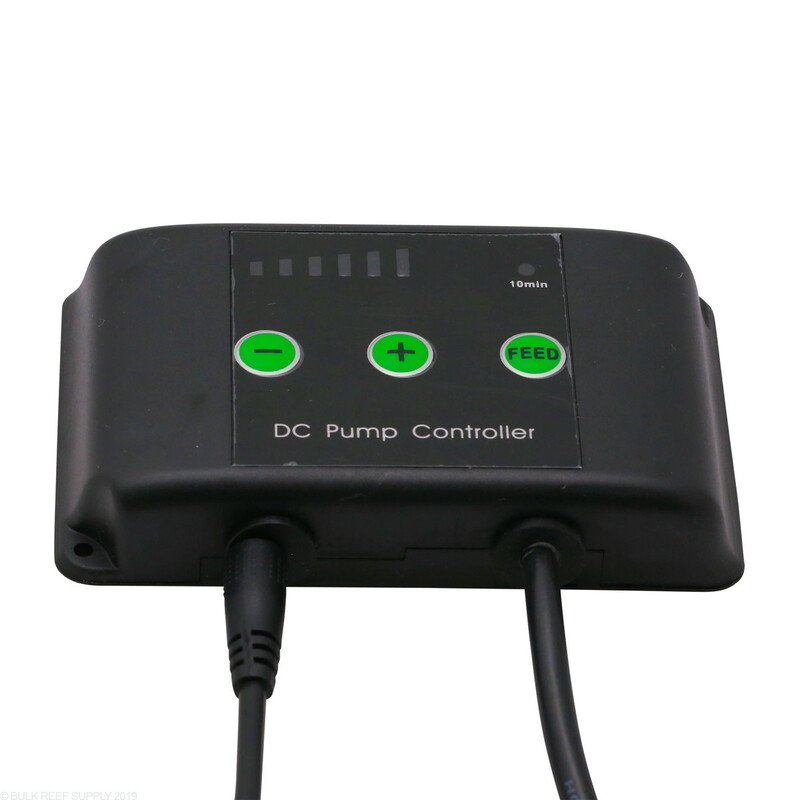 Adjustable DC VSC9.0 pump is housed outside the skimmer body. What is the recommended water depth for this skimmer? 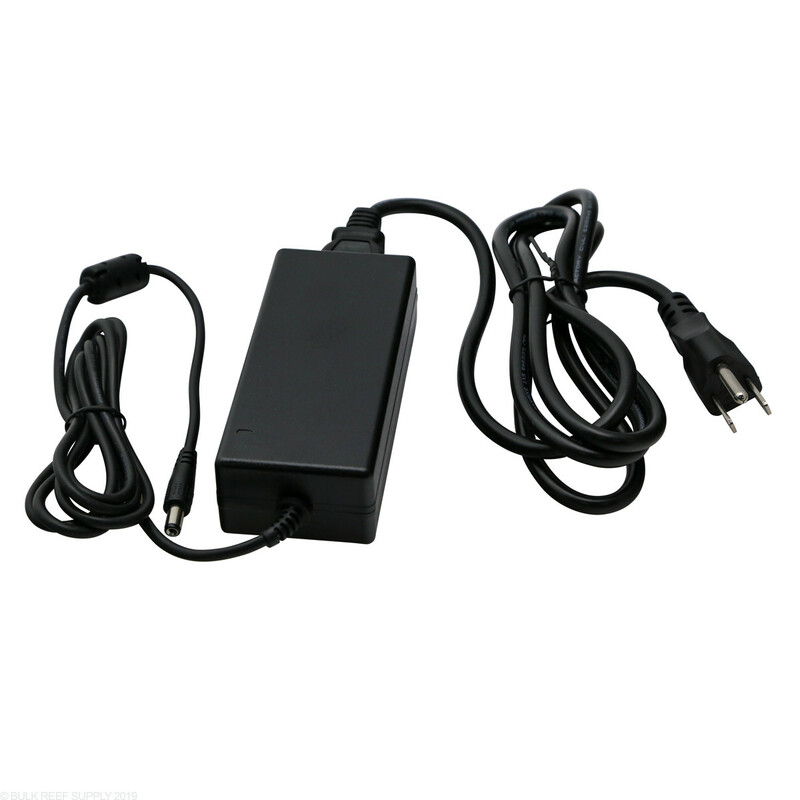 Great Question Jeff! 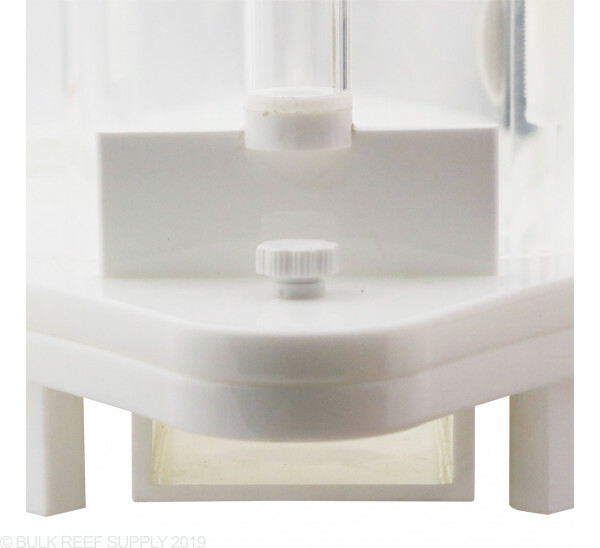 This skimmer will perform best in 7" - 9.5" of water depth.